Fishing continues to be very good. People are catching trout using various power baits , lures, mice tails, bobber beach, scow canyon , main rec, pines are all good areas to yield fish. Fish Plant: we did not plant any trout this week. 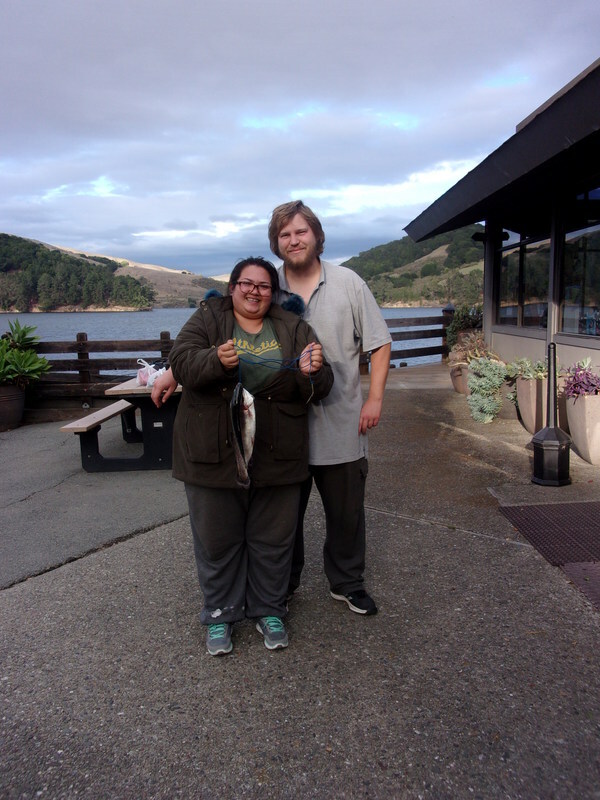 Giovanni Noble of El Cerrito and friend caught 9 trout fishing at the Pines using power-bait on 11-1-16. Antionio, Mark Sergio and Joeseph Alvarado of San Francisco caught 11 trout using power-bait no location given on 11-5-16. Brian Jose, Jean-Claude, Cedric and Oliver of Pacifica caught 9 trout using power-bait fishing by boat on 11-6-16.